Masters and users of the Lower Bann are advised a dual payment system will be in operation at all locks during 2019. Masters of vessels will be able to pay by Smart Card or cash. he cost of the lock passage on the Lower Bann will cost 1 unit on the Smart Card. Den Kapitänen und Nutzern des Lower Bann wird empfohlen, dass 2019 an allen Schleusen ein duales Zahlungssystem in Betrieb sein wird. Kapitäne von Schiffen können mit Smart Card oder in bar bezahlen. Die Kosten für den Schleusendurchgang am unteren Bann betragen 1 Einheit auf der Smart Card. 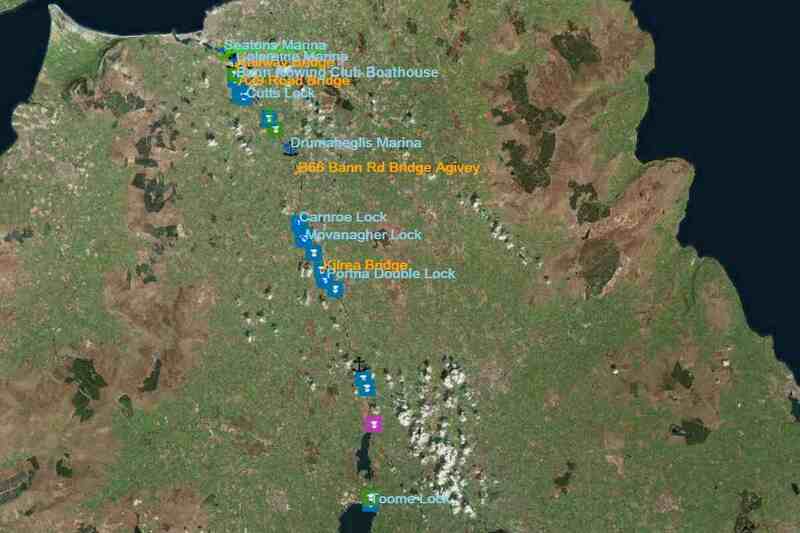 Waterways Ireland wishes to advise masters and owners of vessels that Movanagher Lock will re-open on Fri 23rd. 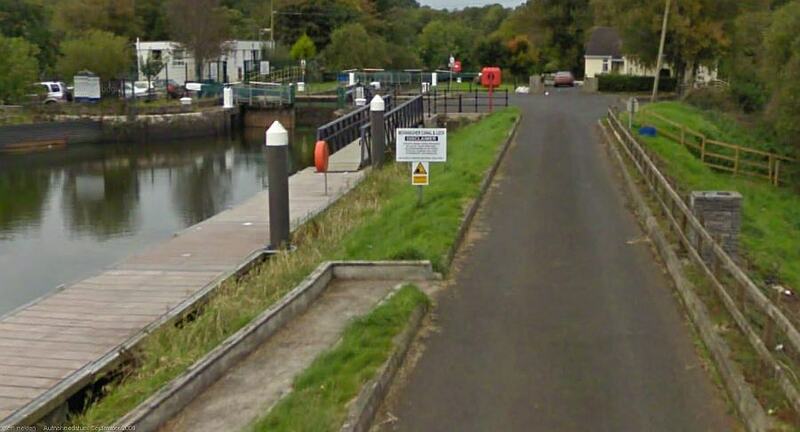 Oct.
Waterways Ireland wishes to advise masters and owners of vessels that Movanagher Lock is closed from today Friday 9th October for approximately one week for essential maintenance works. Waterways Ireland regrets any inconvenience that this may cause its customers. Waterways Ireland wishes to advise all masters and users of the Lower Bann Navigation that the above event will take place along the stretch of navigation between Coleraine Town Bridge and Mountsandel bridge in the vicinity of Christie Park moorings from 11am until 6.30pm on both days. Masters are requested to transit this area at slow speed and with minimum wash during the event and to heed the advice and instructions of those marshalling the activities. Waterways Ireland takes this opportunity to thank its customers for their co-operation in this matter and regrets any inconvenience caused. 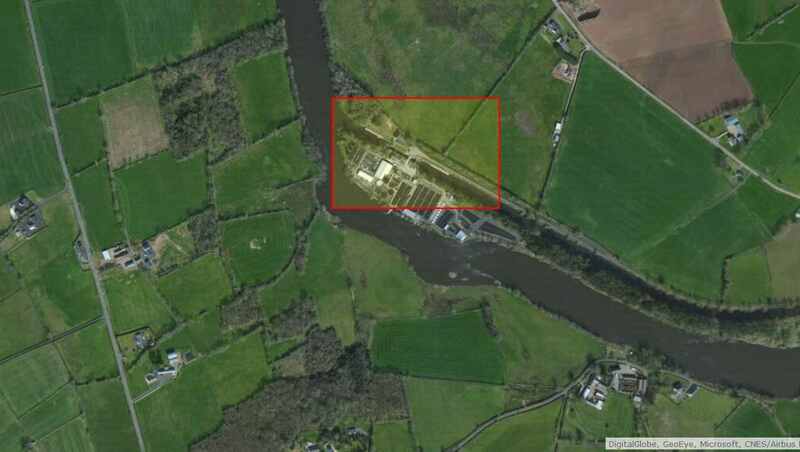 Masters should also note that Waterways Ireland moorings and slipway at Toome will be unavailable during the period. Master are requested to travel at slow speed and with minimum wash during their passage as there will be pontoons and small craft with equipment onboard which can be easily upset on the moorings. Masters are further requested to take heed of any advice or requests from the crew of safety craft associated with the activity which will include swimmers in the water. Waterways Ireland thanks its customers for their cooperation in this matter and regrets any inconvenience that this may cause. 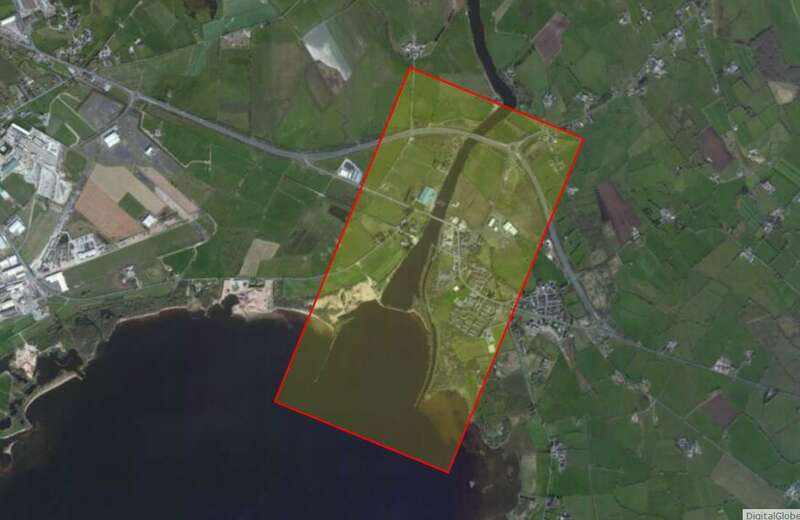 Further information may be had by contacting Waterways Ireland’s Coleraine office at +44(0)7876032891.